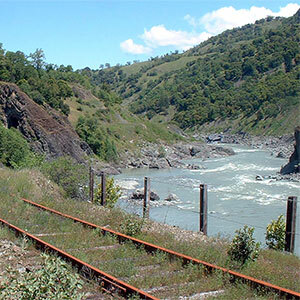 This March, California State Senator Mike McGuire introduced the Great Redwood Trail Act (SB 1029) to simultaneously resolve the festering debacle of the North Coast Railroad Authority and advance a vision for a world class trail network for the Eel River Canyon and the North Coast. 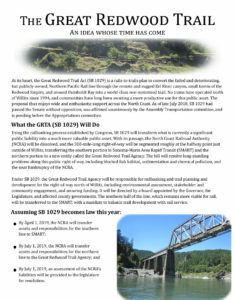 Ensure the GRTA is funded to accomplish its mission. For our part, we intend to help convene a group of stakeholders to support this effort — but also to watchdog the GRTA and ensure protection of the Eel River. Friends of the Eel River are cautiously optimistic about the promise the GRTA holds. We will continue to be your advocate in Sacramento to ensure that the legislature provides a clear mandate, adequate funding, and a mechanism for enforcing timely cleanup as a critical part of the legislation. 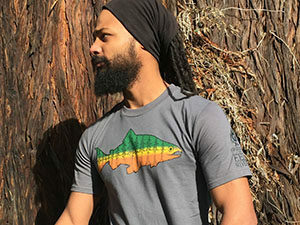 Visit the Great Redwood Trail website to learn more about the legislation and sign a petition asking Jerry Brown to sign the bill.